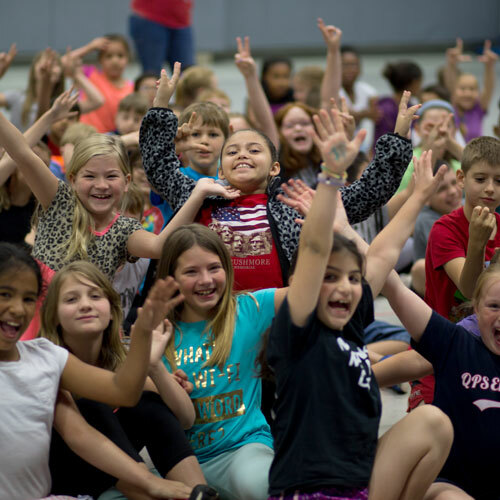 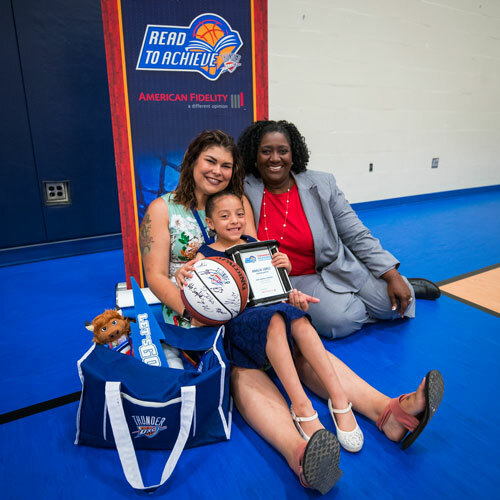 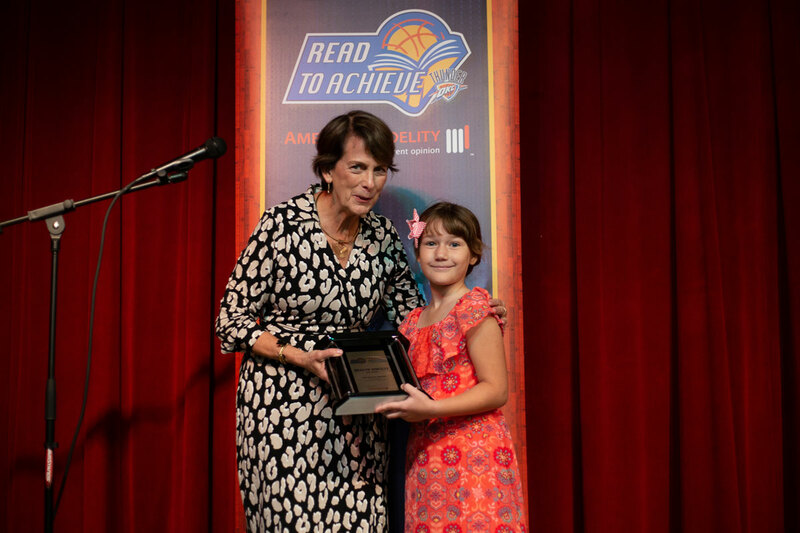 The Thunder Reading Challenge is part of the Thunder Read to Achieve initiative, presented by American Fidelity Assurance Company. 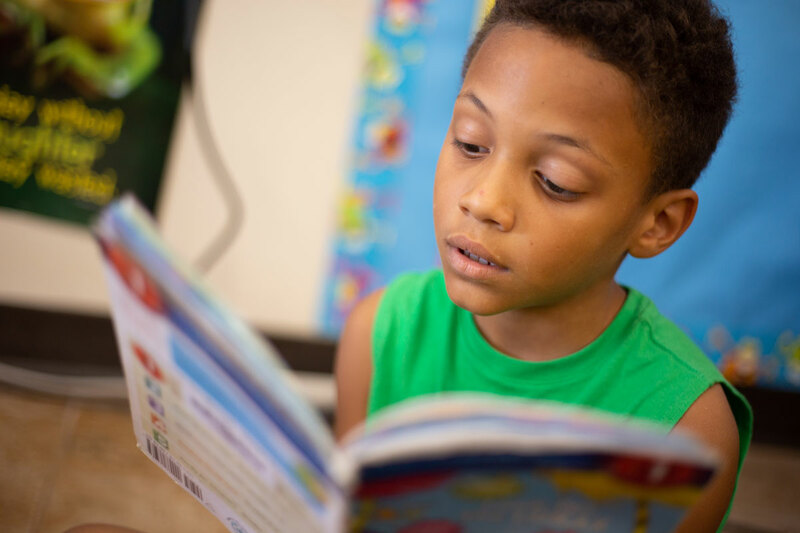 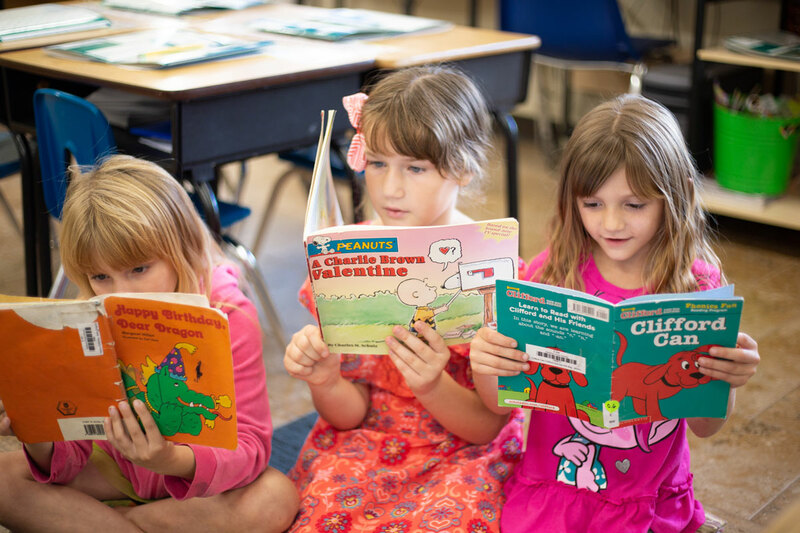 The program, which is open to kindergarten through third-grade classrooms, challenges young readers to develop good reading habits and a love of reading. 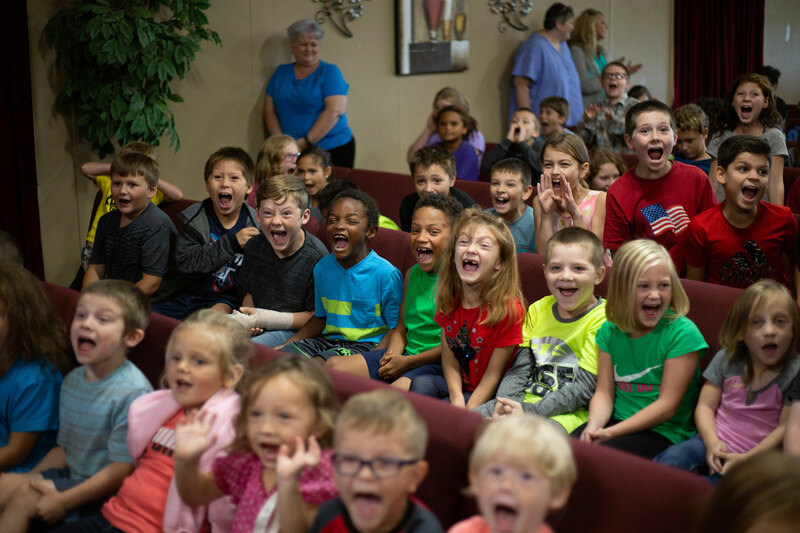 Students track their minutes throughout the school year, and the Thunder honors top classroom readers every month and top overall winners at the end of the year. 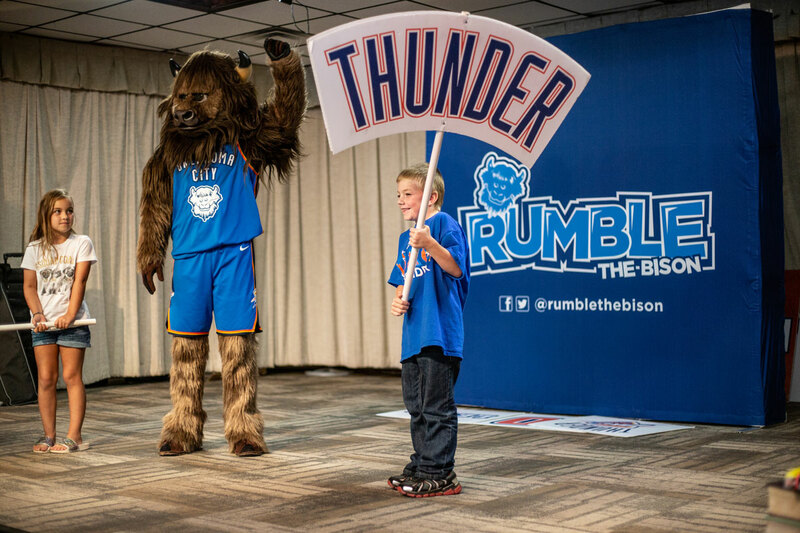 The upcoming 2017-18 season will mark the Thunder Reading Challenge's tenth. 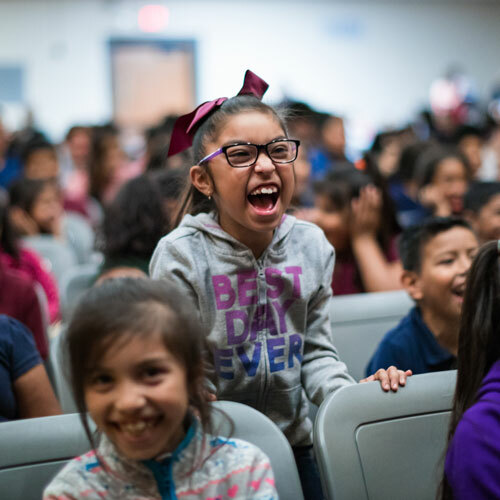 Students read over 28,000,000 minutes during the six month challenge.